The Sony Xperia ACRO S LT26w can be reset being a hard reset much like all other Xperia mobile phones. The hard reset or factory reset is much the same as the Sony Xperia T LT30p as well as the Sony Xperia C2305 and the Xperia T2 Ultra D5303. You can find the instructions below. 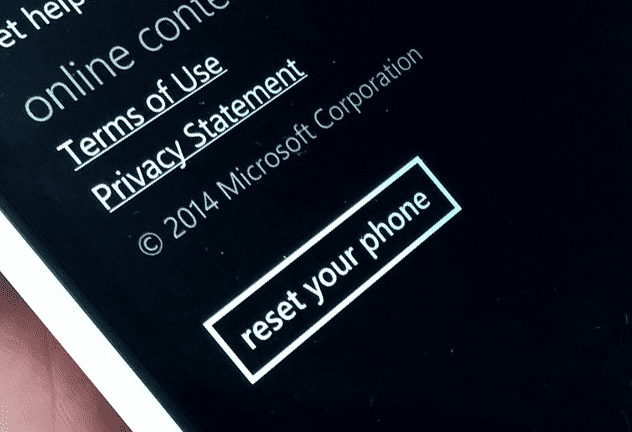 You will note that there are a number of ways which the phone can be reset. 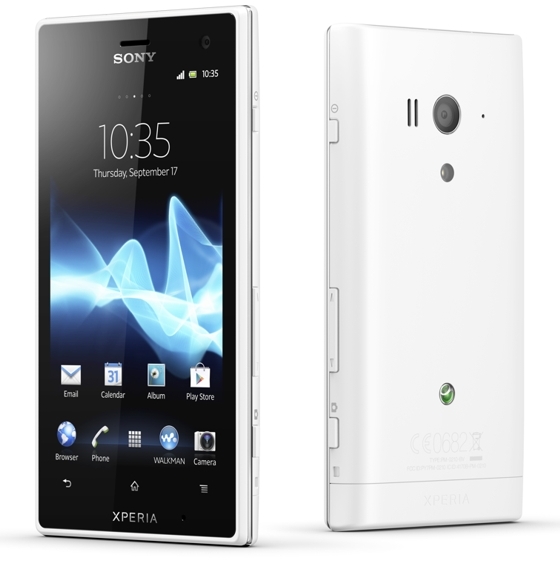 The Xperia ACRO S LT26w can be reset by software such as the Xperia Companion as well as by code and menu. There is also an option using the buttons on the phone to reset the phone. 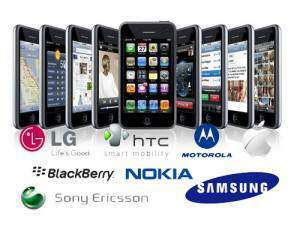 Note that once the phone has been reset then the data and settings on the phone will be permanently lost. The hard reset is done! Sony Xperia ACRO S LT26w will reset to the factory default. Sony Xperia ACRO S LT26w will start the reset process. were can i set my data connection on nokia 206?